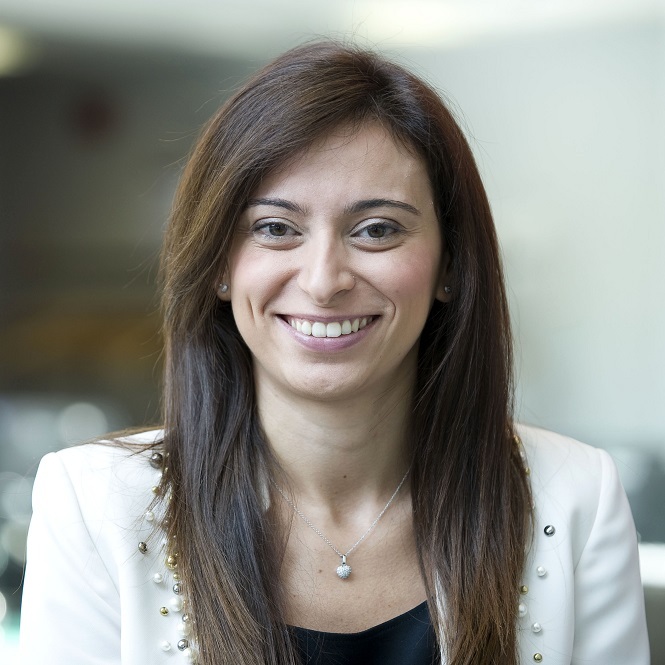 Dr Claudia Colicchia is a senior lecturer in logistics and supply chain management at Hull University Business School, where she is leading the MSc Logistics and Supply Chain Management programme. Her scientific activity has been mainly focusing on supply chain risk management and supply chain sustainability. Dr Colicchia has been published in leading national journals and international peer-reviewed journals, and has also contributed to the development of several research and consulting projects. Her research expertise feeds into her teaching activity, which has focused over the years on undergraduate, graduate and executive education and training for students and professionals. Is environmental sustainability a strategic priority for logistics service providers?